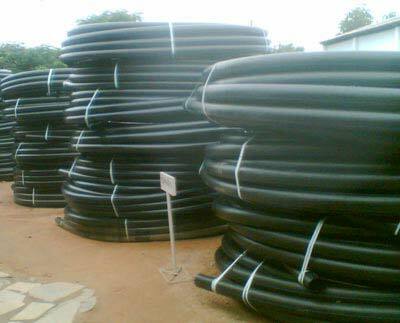 We are one of the reliable manufacturers and suppliers of HDPE Pipes in the market. We are offering our clients a comprehensive range of Agricultural HDPE Pipes that are manufactured using qualitative HDPE granules sourced from trustworthy vendors. These pipes do not get affected by chemicals and soils and have a number of techno commercial advantages in comparison to the conventional piping systems. We offer HDPE Pipes in a variety of sizes and can also customize them according to customer’s specifications.